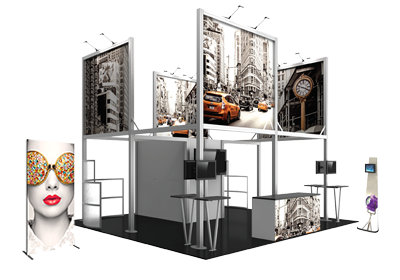 Nimlok NYC offers an extensive line of portable display products that are perfect for a number of different occasions. In addition to trade shows and expos, our portable display products can be used in any interior space such as retail, corporate, healthcare, educational institutions, and more. 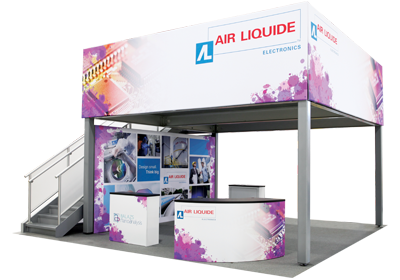 From modular displays to fabric structures, our experienced team can help you select the best portable display solutions for your unique needs. Our displays and accessories are affordable, easy to use, and customizable. Lightweight materials allow for easy shipping, storage, setup, and dismantle. We also offer design services to ensure you receive the highest quality product available. 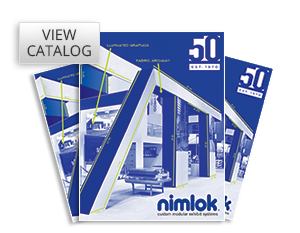 Let Nimlok NYC help you choose the best product by getting in touch today.